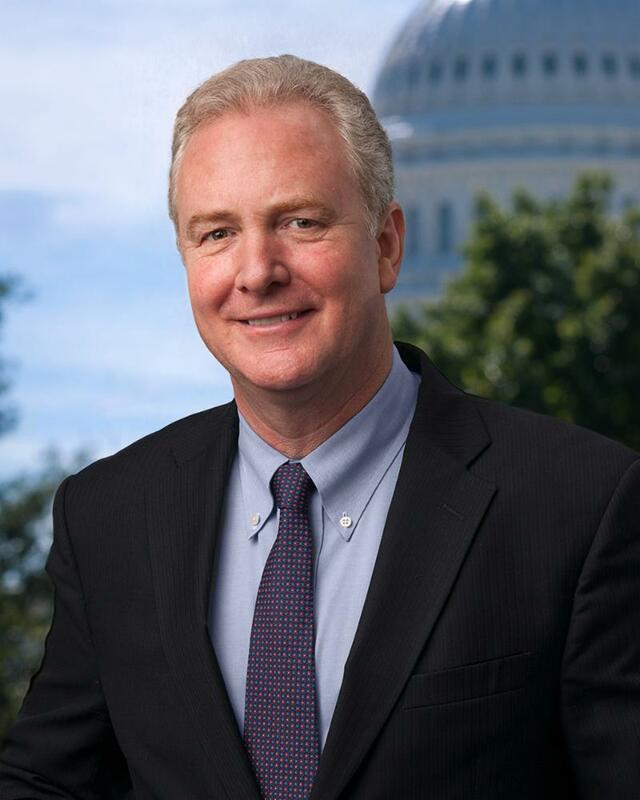 Silver Spring, MD - The 2018 Steering Committee of the Maryland Hispanic Gala (MHG) announces that The Honorable United States Senator Chris Van Hollen will be the recipient of the 2018 "Public Service Award" to be presented during the gala celebration on September 13, 2018 to take place at The Fillmore Silver Spring. Senator Chris Van Hollen is committed to fighting to ensure that our s tate and our country live up to their full promise of equal rights, equal justice, and equal opportunity. He believes that every child deserves the opportunity to pursue their dreams and benefit from a quality education and has been a staunch supporter of policies to help Latino youth succeed. This includes protecting DACA, fighting to close the education gap among Latino students, and working for increased teacher preparation to instruct English learners - through the introduction of the Reaching English Learners Act. "We are delighted to honor the Senator at this year's gala. We are grateful for his commitment to high quality education regardless of zip code as an economic and social justice imperative for all of us," said Karla Silvestre, Maryland Hispanic Gala Awards Committee Chair. Senator Van Hollen started his time in public service as a member of the Maryland State Legislature. In 2002, he was elected to represent Maryland's 8th Congressional District. In the House of Representatives, he served as a member of the Democratic leadership and was elected to be the Ranking Member of the House Budget Committee. In 2016, Van Hollen was elected to represent Maryland in the United States Senate, where he currently serves on the Senate Appropriations, Banking, Budget, and Environment and Public Works Committees. "I am honored to receive this award from the Maryland Hispanic Gala. This organization gives so much back to the community, and provides crucial opportunities to Latino youth. I will continue working to ensure that all children have access to a quality education and are able to achieve success," said United State Senator Chris Van Hollen. Chris Van Hollen is a graduate of Swarthmore College, the John F. Kennedy School of Public Policy at Harvard University, and Georgetown University Law Center. U.S. Senator Chris Van Hollen will receive the "Public Service Award" alongside Maryland State Delegate Joseline Peña-Melnyk who will be the recipient of the "Advocate of the Year Award" and Montgomery County Public Schools Principal Alicia Morales Deeny who is the recipient of the "Educator of the Year Award."